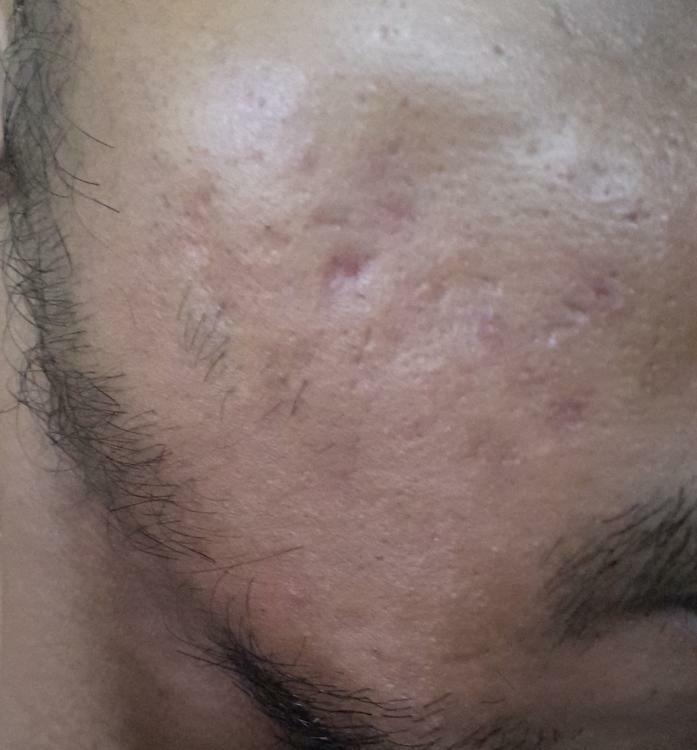 I had two sessions of RF Micro needling treatment with a 40 days Gap in between the two sessions, for 2 days after each treatment my scars looked lift up and i felt good and after that my scars went to where they were before, And also i see a significant amount difference in scars during mornings times when i wake up and the same old depressed scars in the evenings or after i am tired. So is there any chance that my scars will show any improvement and if so how many treatments should i undergo and expect good results in how many months? And also please suggest me if any other cheap treatments are available to make the scars visibly good than before. 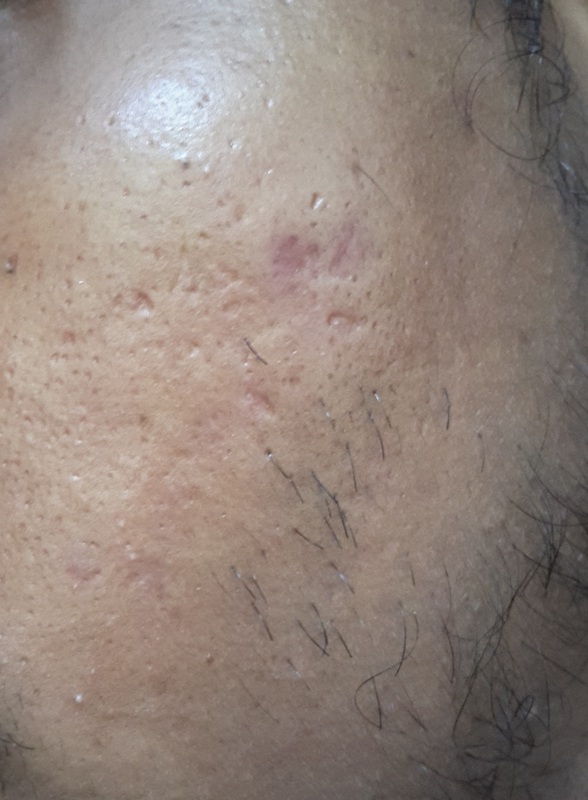 Actually microneedling doesn,t work.it is a time and money wasting.i tried 3 microneedling.after the treatment ,scars seems that they have gone completely.but after 2 or 3 weeks sadly no improvement,zero help.micro needling is a trick of doctors.on first day my doctor said he can get about 80% improvement.but after 3 treatments zero help.only happiness for 2 weeks.micro needling does not work.don,t waste your time. Seems like boy111s personal experience. I have seen microneedling work on scars, he must not have the type that it works on, if they are tethered it does not fix that or fat deficient. It's a very slow process (3 micorneedling sessions is nothing takes double digits over many years, it's a maintence treatment not for harsh acne scars alone, TCA peels must be done as well). He must be confusing on very old posts "2016" rf microneedling with standard microneedling. Nothing will give you 80% improvement, sorry your Dr's lied to you. Regarding the original OP, he only had 3 treatments, we do not know the settings used, some need 5 treatments, secondly we do not know the machine used. I have heard some Drs lie about the machine and it's something else. He never had filler or subcision done and no laser for his PIE or red mark wounding. Acne scar treatment takes multiple treatments, not just one of anything, it has to be specialized to your scar type. First of all, OP has anchored scars, particularly the crater in the middle of his cheek (the first picture) is literally screaming for subcision. Now to the RF device. If your scars are this deep, you absolutely must ask (no, demand) the doctor to be really aggressive. By aggressive, I mean using deep settings near 2.50mm - 2.75mm depth. They should also make 5-6 passes over the areas with most visible pits. When you're paying top dollars for a treatment, you have every right to make known you want the best results. Tell the doc you want another pass around the cheek or the jawline if you feel it wasn't enough. Moreover, don't just expect the doc will give you a good result. That ain't gonna happen. Merely expressing your concerns isn't enough, demand what you want done.